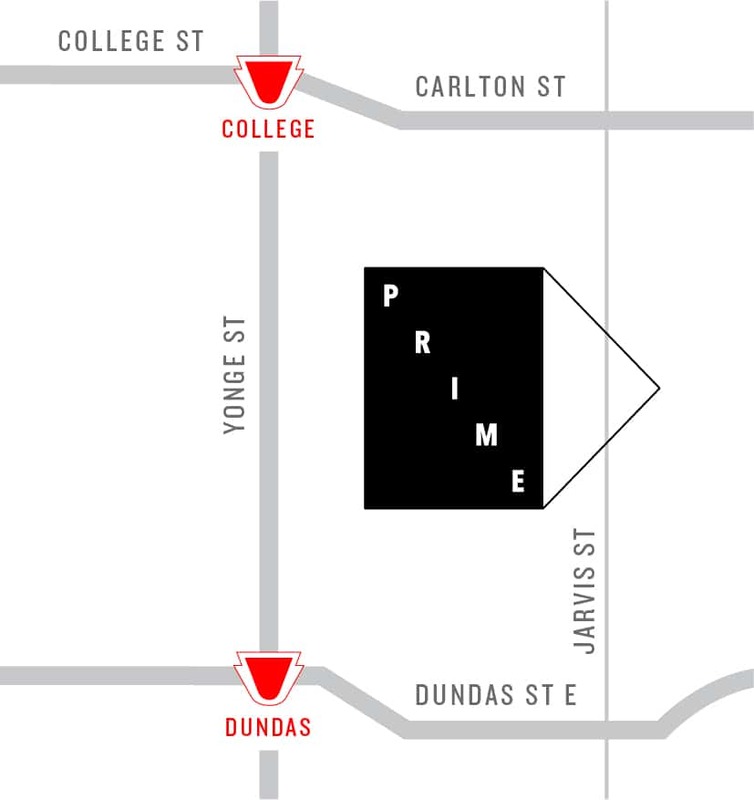 Located in the heart of the East Core — the epicentre of technology, education, business, dining, shopping and nightlife — Prime is where it all comes together. 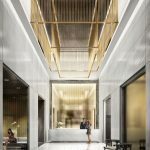 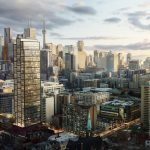 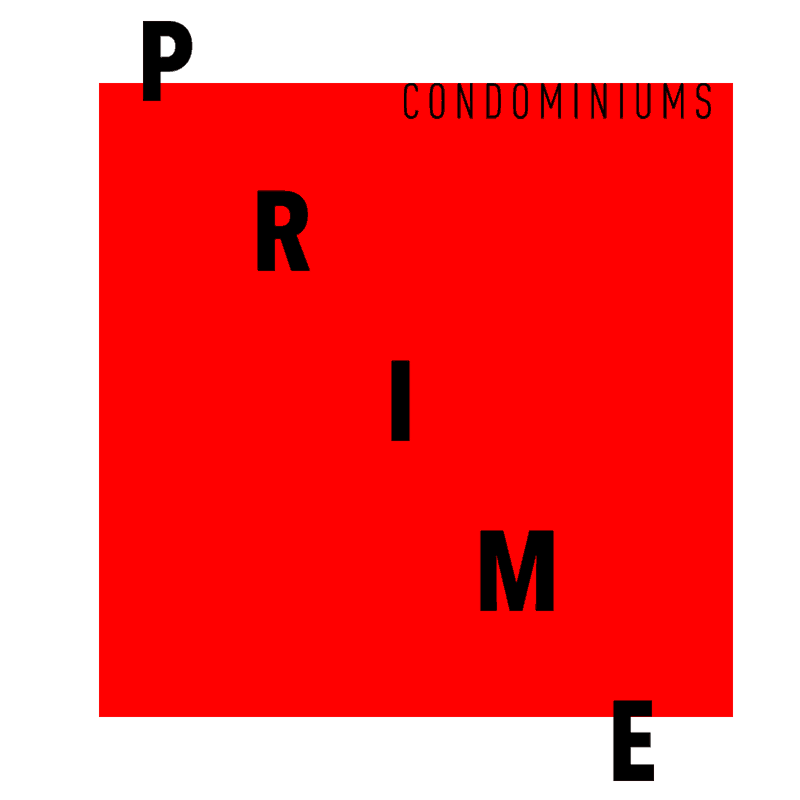 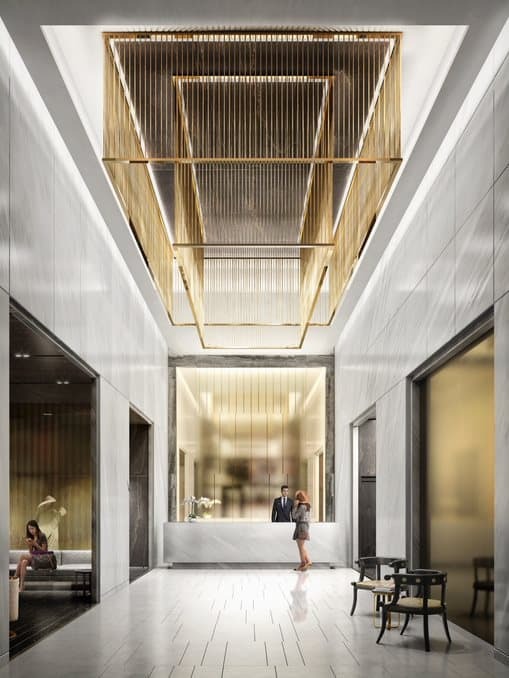 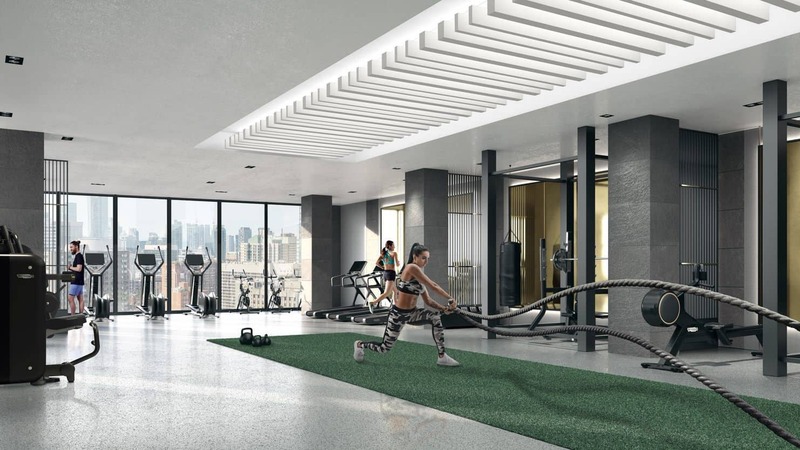 Just east of Yonge Street, Prime is a 45-Storey mixed use condominium building with a designer lobby and thoughtful, first-class amenities Prime will connect its residents to all things important. 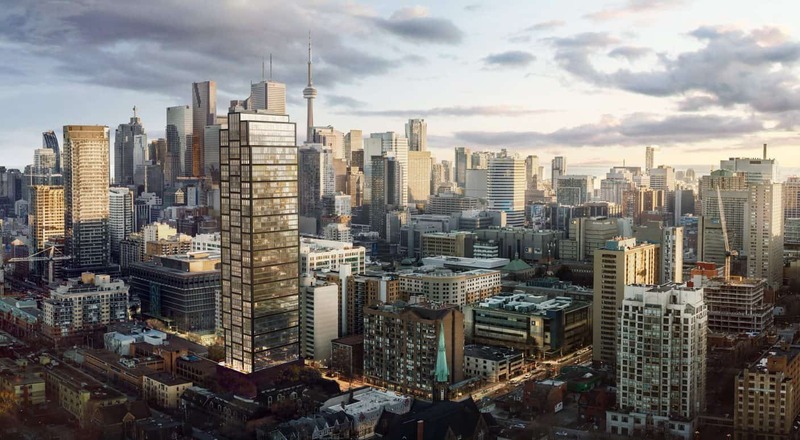 Whether its access to employment opportunities, higher education or entertainment options, everything is either a short walk or quick transit ride away. 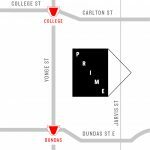 Less than a 1 Minute Walk from Ryerson University, Prime is more central to Ryerson than any other residence and with only 3.1% of the 43,000+ students able to live on campus means there is a HUGE demand for off campus housing — in fact, the 7,000 incoming students every 5 years would fill the equivalent of 12 Prime buildings!